EMSL Analytical offers comprehensive testing services, sampling supplies and test kits to identify lead hazards from water, air, soil, paint chips and dust samples. The Mount Baker School District in Washington released a letter to the community earlier this year about lead levels coming out of some water fixtures at several area schools. According to the school district, in the fall of last year, it requested assistance from the Washington State Department of Health (DOH) to test drinking water sources in its school buildings. Test results indicated the local junior high and high school had some water fixtures with lead levels that required action by the district. In response, some fixtures in the schools have been taken out of service with the appropriate signage placed, alternative sources of water have been provided, and the district is working with DOH on remediation efforts and replacing some water fixtures. 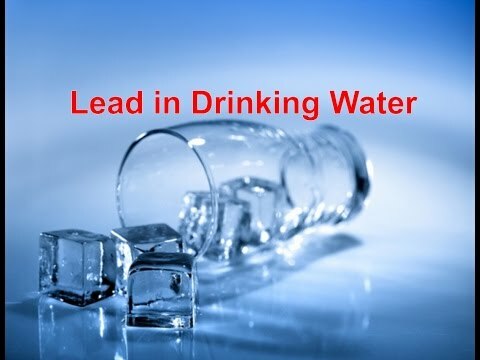 While lead is rarely found in source water, it can enter the water supply as it comes in contact with plumbing materials that contain it. In most circumstances, lead enters tap water through the corrosion of these plumbing materials, especially when hot water is involved. These materials may include lead pipes, solder, and brass or chrome-plated brass faucets and fixtures. The scientists at EMSL Analytical, Inc. work to identify lead and other water contaminants. Their laboratories analyze water samples for heavy metals, microbial contaminants, chemicals and other pollutants. They even offer an easy-to-use Drinking Water Test Kit and have sponsored an educational video about lead in drinking water that can be seen at: http://youtu.be/2kvtAcpw1MY. 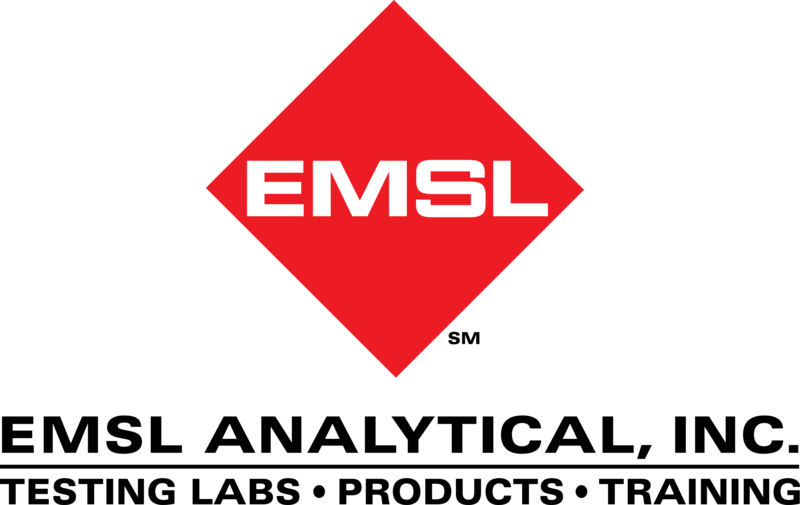 To learn more about lead and water testing or other environmental, health and safety services, please visit www.EMSL.com, call (800) 220-3675 or email info@EMSL.com . To access the Drinking Water Test Kit, visit www.EMSLTestKits.com.